Tom Jones joined the RMG staff in 1999, bringing with him 30 years of experience in outdoor. 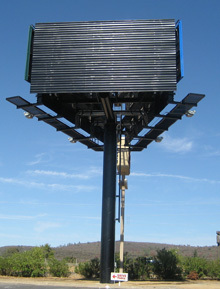 His expertise is in the design and placement of billboards, emphasizing on difficult and unique applications. 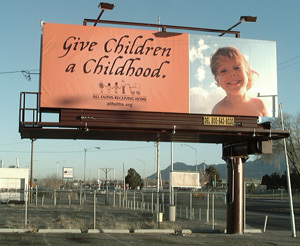 Tom is currently owner and CEO of Jones Media, Inc. in Las Vegas, NV; which specializes in the installation of billboard signs. 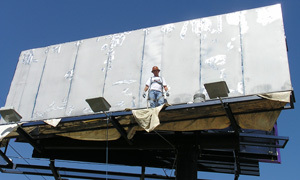 He has personally installed or supervised the installation of over 1000 billboard structures. Tom is excited about teaming with RMG to work together in the 21st Century with an exclusive agreement to represent their product to his clients.